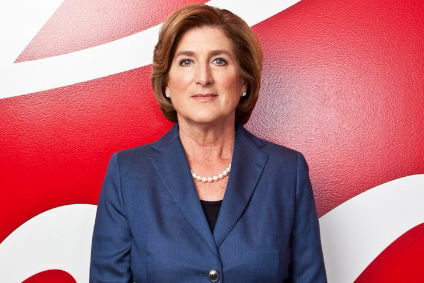 Campbell wants "sustainable, profitable top-line growth"
Campbell Soup Co. is to set up a new e-commerce unit, try to grow its snacks business in developing markets and claim to be more transparent on the way it labels ingredients among a series of initiatives to grow sales in the next 12 months. 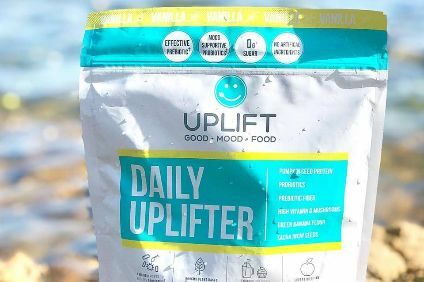 The owner of brands including Campbell's soup, Pepperidge Farm snacks and Plum baby food yesterday (19 July) set out how it plans to "drive growth in a rapidly-changing food landscape" at its annual investor day. Campbell, like a growing number of the industry's largest food manufacturers, is eyeing rising consumer interest in e-commerce. 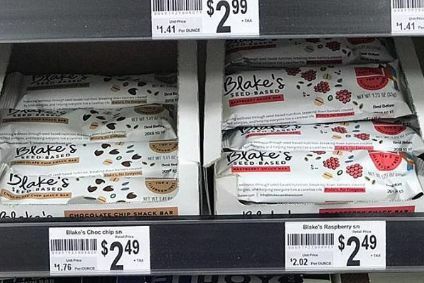 It said it wants to generate US$300m of its sales from e-commerce over the next five years and plans to form a unit looking at the channel in North America. The company has hired Ebay and Amazon executive Shakeel Farooque to lead the new unit as Campbell's head of digital and e-commerce. Campbell told investors it wanted to build on the recent growth of its global biscuits and snacks arm, which saw sales decline 3% in the year to 31 July 2016 but, in the nine months to the end of April 2017, saw its sales climb 2%. 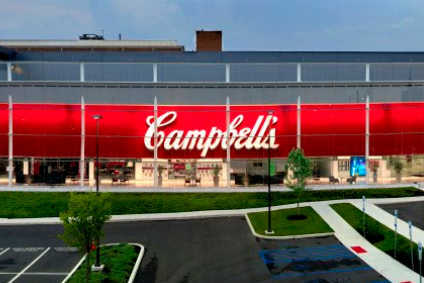 Luca Mignini, the divisional president, said Campbell would look to "drive the snacking portfolio" in the US and Australia and "pursue expansion in developing markets". 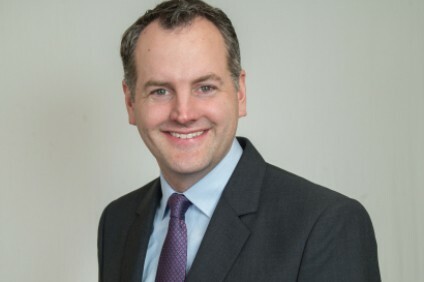 Campbell, meanwhile, also unveiled an agreement with US-based food data business The Sage Project to work on the "digital disclosure" of the ingredients in the company's food. Sage develops online food labels, including information about calories, nutrition and ingredients. Campbell's Well Yes! soups are the first products to use Sage. 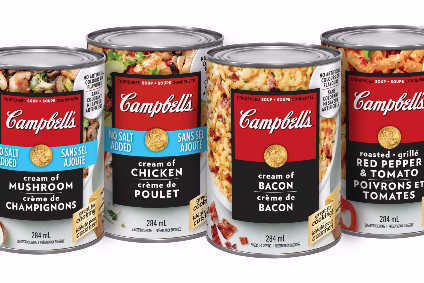 Campbell also plans to complete the transition of all soups it sells in the US and Canada to non-BPA lined cans for the upcoming soup season this autumn. It said it expects to convert to chicken with no antibiotics for all soups in its portfolio by the end of the calendar year. The company reaffirmed its previous full-year guidance for its fiscal 2017 year, which ends 30 July. Campbell continues to expect its annual net sales to be at best flat year-on-year to down 1%. It has forecast its adjusted EBIT will increase 2-4 and its adjusted earnings per share to rise 3-5%. Campbell plans to provide fiscal 2018 guidance when it reports fourth-quarter fiscal 2017 results on 31 August.